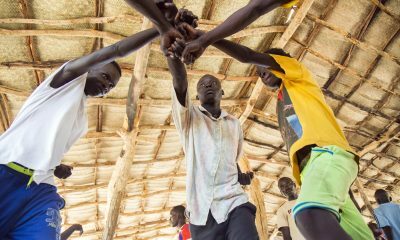 Youth and migration will be central to discussions between African and European heads of state at the upcoming AU-EU Summit from 28 to 29 November in Abidjan, Côte d’Ivoire. This year’s summit theme Investing in youth for a sustainable future speaks to some of the ongoing challenges facing Africa – which has the youngest population in the world – as it seeks long-lasting solutions to providing adequate jobs, quality education and opportunities for young people. In the absence of these, many young adults have turned north for better prospects. With Europe facing its own employment and youth crises, engagement between the two continents on migration has been tense and the mismatch in priorities is stark. 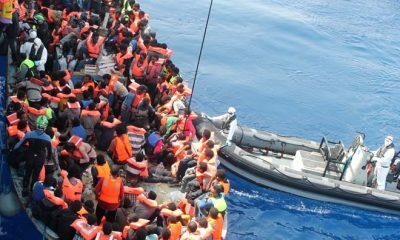 The EU prioritises stemming irregular migration, tackling smuggling and trafficking rings and re-admitting migrants to their home countries. African countries on the other hand focus on building their resilience and employment prospects, addressing development concerns, and harnessing remittances. 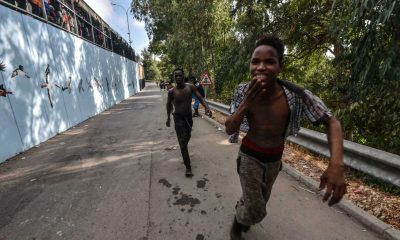 Many African countries perceive migration as inevitable and natural, whereas recent EU policies seek to control, limit and prevent certain kinds of movement by African nationals to Europe. These different priorities have strained continental discussions on migration in recent years, and questions remain whether any meaningful progress will be made in Abidjan. The EU has been criticised for its failure to discuss legal pathways to Europe, despite this being a core concern for African countries. Rather, the EU has focused on entering into bilateral immigration agreements with AU member states directly – with heavy emphasis on improved border control and readmission of irregular migrants. Instead, AU-EU migration discussions should focus on establishing employment and education opportunities for African nationals, facilitated by legal pathways to Europe, with actionable implementation plans. Progress on this issue, which is so important for African countries, could build greater trust between the parties. Current EU efforts focus on attracting skilled workers and facilitating their entry into the workplace through initiatives like the Blue Card Scheme. But the real challenge is finding ways to absorb and skill semi-skilled workers who make their way to Europe. Parties should engage in frank discussions on finding sustainable, long-term solutions for these type of migrants through vocational training programmes and circular migration schemes. African governments need to invest in infrastructure and social development in order to meet the needs of their youth. Long-term infrastructure development to boost levels of employment and improved access to opportunities for youth should be prioritised. Facilitating circular migration for sectors facing specific labour shortages is one way that African countries can build working relations with their EU partners. But it is also African countries’ responsibility to research and identify gaps in their labour markets so that they can collaborate with EU partners on skills-sharing exercises. 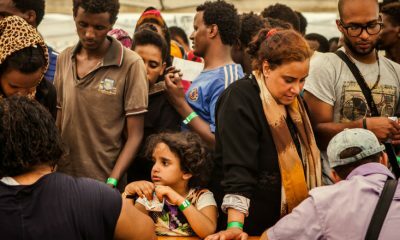 Following the heightened migration crisis in Europe, the EU has come under severe criticism for leveraging its aid contributions to secure readmission and enhance border control in African countries. 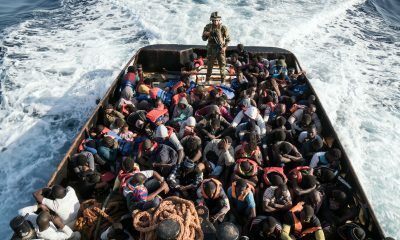 Diversifying income in AU states and implementing a continental-wide framework on migration will help counteract the security discourse while reducing African countries’ dependency on EU aid. However, African countries also need to play their part in not actively undermining AU initiatives on migration through bilateral agreements with their EU partners driven by colonial ties and desire for short-term development assistance. 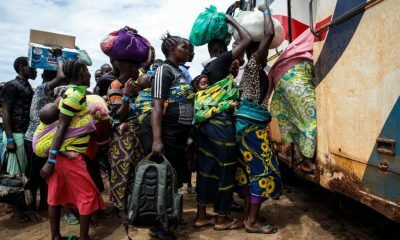 African governments that weaken continental efforts share, in equal measure, responsibility for the lack of progress towards implementable migration policies within Africa. Given the importance to both Europe and Africa, heads of state should engage with each other to find mutually beneficial solutions for both receiving and sending countries. Developing deeper levels of trust and cooperation between the parties will be a key step. This article was first published in the Sunday Independent print edition of 3 December 2017.